The Pioneer Soccer School provides elite level training and competitive events to young soccer players, seeking to improve their skills and to become better soccer players. 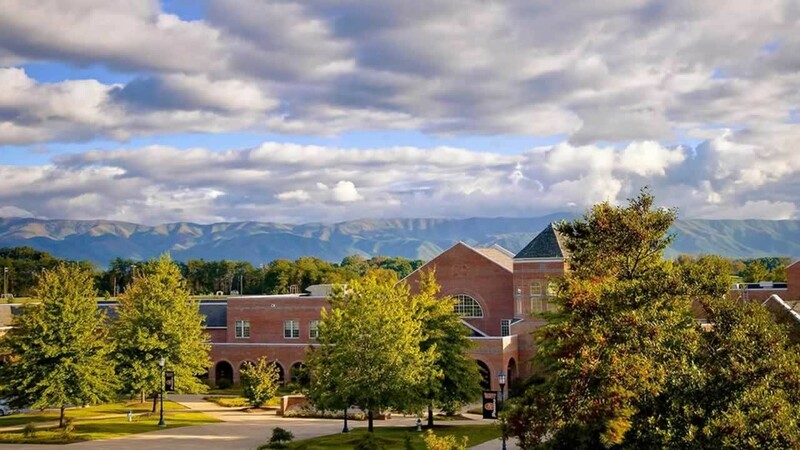 A series of camps, clinics, tournaments, and player identification and mentorship events are offered throughout the year on the beautiful campus of Tusculum located in Greeneville Tennessee. Tusculum boast some of the best training facilities in the country. Participants of the Pioneer Soccer School events enjoy such facilities which includes outdoor grass fields, indoor artificial turf field, residence halls, campus dining hall, recreational facilities including swimming pool, sand foot-volley/volleyball courts, and much more. Our summer camps and clinics are all taught by the Tusculum Soccer coaching staff, our top players, and other highly qualified and experience coaches. Other typical coaching staff members and guest clinicians of the Pioneer Soccer School camps include professional coaches and players of elite European clubs, top college coaches, as well as other top scholastic and academy coaches. Tusculum head coach Allen Vital in his 20 year career as a college head coach, has been named Conference coach of the year 6 times and NCAA Region coach of the year 2 times. His teams have captured the regular season conference championship 8 times and have been conference tournament champions 3 times. He has coached and mentored several players who have gone on to play at the professional level in the United States, in Europe and elsewhere. Our pledge to our participants is to always provide quality coaching in a motivating training environment as well as challenging and competitive events that will help young players improve their soccer skills, learn how to practice and become better soccer players. The Pioneer Soccer School camps and events are open to all applicants boys and girls and are restricted only by age and capacity.